Stay tuned for the next three weeks, when Magnus will be reading H.P. 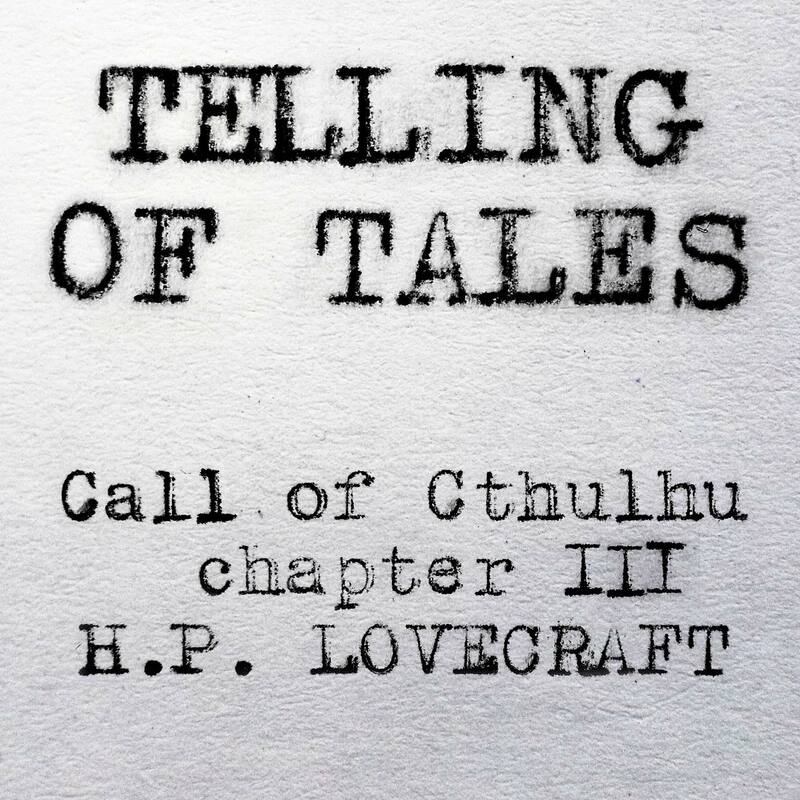 Lovecraft’s story of indescribable horrors from under the sea, The Call of Cthulhu. From an upcoming short story collection. Read on Weaponizer.